Style tips right this way, ladies! 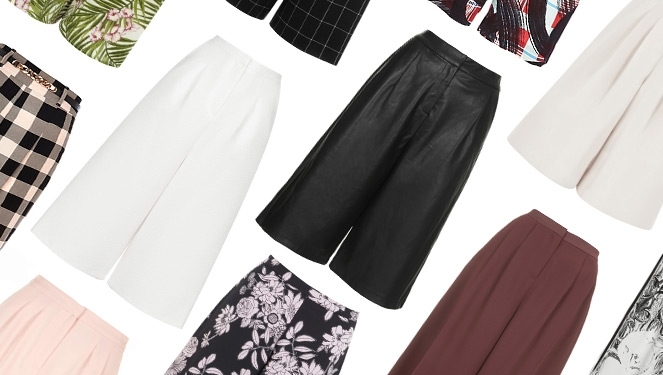 Culottes, gauchos, wide-leg trousers—however you want to call them—will never go out of style. Especially this summer, as the temperature rises, the weather demands for a more practical and comfortable pair of bottoms. 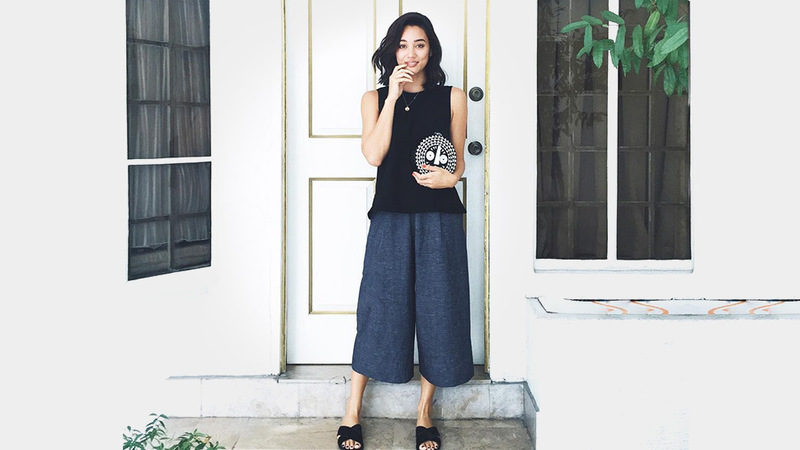 When your pants feel too restricting that you're in dire need of a skirt or dress alternative, opting for comfy yet stylish culottes is the answer. Do keep in mind that they can be a little tricky to wear, though: to help you, here are nine ways you can style your favorite lounge pants. Wearing culottes can easily make you look stacked. Avoid this by wearing a pair of gauchos that fall right above your ankles. Slip on a pair of heeled boots in a similar hue to give you an instant height boost. Take note that there should be a sliver of skin showing between your bottoms and shoes to break the ensemble. Add some edge to your palazzo pants by pairing them with a leather jacket. Slip on some kicks to complete your laidback look. It's the perfect OOTD for an errand day, if you ask us! 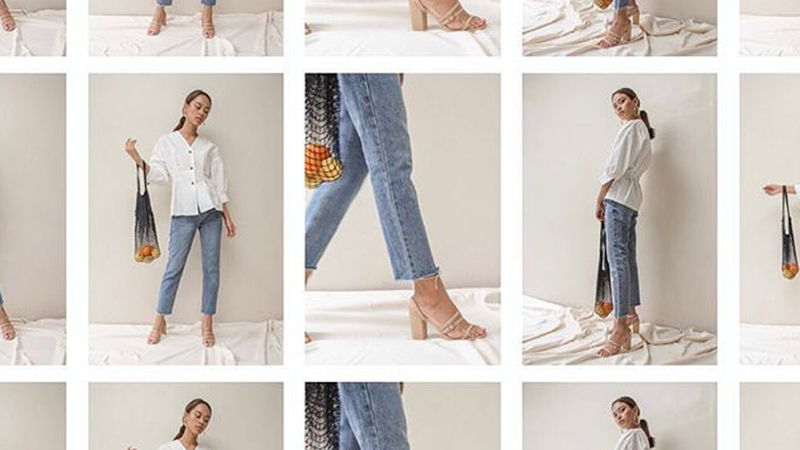 Denim culottes are heaven-sent. They're comfortable and great for casual gatherings. But if you need to spruce it up a bit, consider slipping on a pair of block heels teamed with your favorite dressy top. Culottes that come in a bright color will make your mornings easier. Monochrome dressing is still en vogue, after all! Just be sure to incorporate some texture into your ensemble to give it a little depth. Make your days in the office more comfortable, especially in the summer. 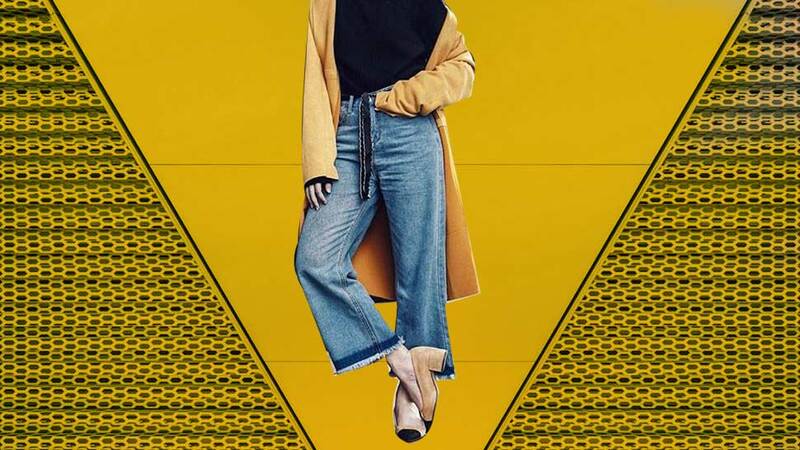 Replace your straight-cut trousers with a pair of high-waisted gauchos to reinvent your work uniform. Swap your bodycon and mini dresses for a more practical attire. A playsuit offers both style and comfort to get you through the night. Still trying to nail the athleisure chic trend? A high-waisted pair of printed palazzos will look best with your sporty cropped tops. Your go-to button-down shirt paired with palazzos instantly makes for a polished and sleek attire. It's a no-brainer outfit combo that you can wear for casual Fridays at work and even for afterwork drink session with friends.